Every week I’ll email you a task list of short actionable tips for growing your blog. I also share strategies for managing social media, growing traffic and managing an online business. I share only the good stuff, so you don’t have to waste your time online. 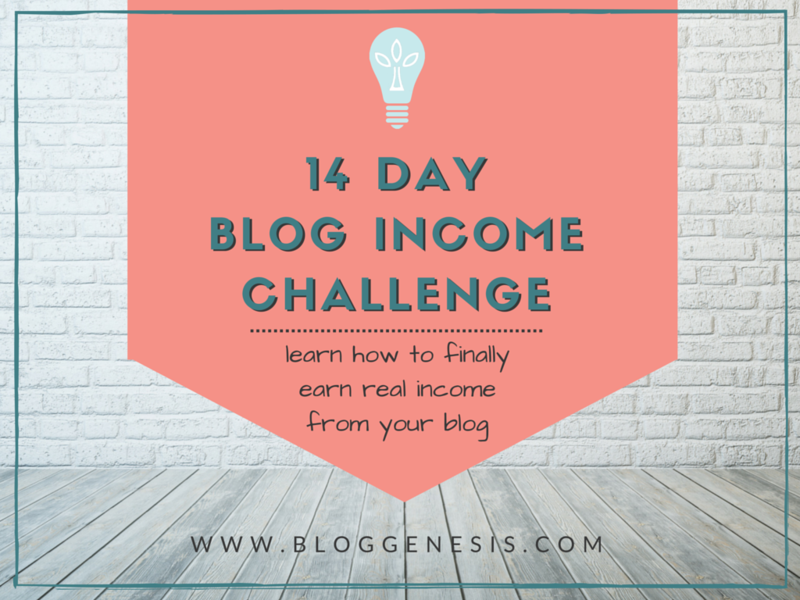 Want To Connect With Other Amazing Bloggers? Starting to view your blog as having real business potential often requires a bit of a mindset shift. But once you start thinking bigger – you’ll see some pretty amazing results. We’re all walking that journey, and supporting each other along the way. There is a ton of information, tips, strategies and tutorials over at the Blog Genesis blog – that will help you learn new ways to increase your traffic, manage social media, and grow your fan base. They are categorized by my most popular content, and also by topic. You can click the “Blog” link at the top any time to check out the latest. Need Technical Help With Your Blog? Even the most seasoned blogger runs into bugs or issues or design changes they want to make – and its important to have someone skilled who you can rely on. Whether its a quick 15 minute fix or a custom blog design – we’ll work with you to take care of any of your needs.